In 2015, the Internet of Things (IoT) started changing in earnest the way we live, work and play. Here are the 10 most popular IoT stories of the year. From personal fitness and professional sports to manufacturing and everywhere in between, the Internet of Things (IoT) started making its presence felt in 2015. Here are CIO.com's most-read IoT stories of 2015. IBM is betting big on the Internet of Things (IoT) to the tune of $3 billion over the next four years to establish a new IoT unit. With the new IBM IoT unit, the company plans to build on its new industry-specific cloud data services and developer tools to integrate data from an "unprecedented number" of IoT and traditional sources. The Internet of Things brings with it the promise gee-whiz applications and life-changing innovation. But one thing's for sure - there are as many questions as there will be gigabytes of data being poured into your data centers. Three IT executives talk about the Internet of Things and the concerns that come with the opportunities offered by billions of connected devices. 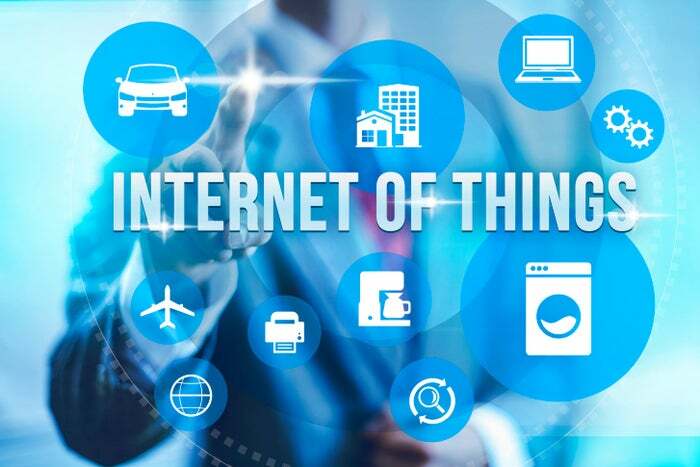 A new report by Verizon predicts that the Internet of Things is poised to transform virtually every major market sector, growing to more than 5.4 billion connections by 2020. IT and security experts discuss why companies and consumers alike should be careful about deploying 'smart' appliances and devices that connect to the Internet and offer steps to protect against security and privacy threats. Far from being a gimmicky way to collect more data on customers - and sell them more things - IoT technology has the power to transform industries, manage costs and deliver quality outcomes to up and down the supply chain. Here's how two industries are doing just that. The Industrial Internet of Things shows every indication of rapidly transforming everything from agriculture to municipal management to energy generation and manufacturing, but it faces five potential obstacles. Developers who have the right mix of Internet of Things skills and experience will soon command big bucks, but the time to start acquiring those skill is now.